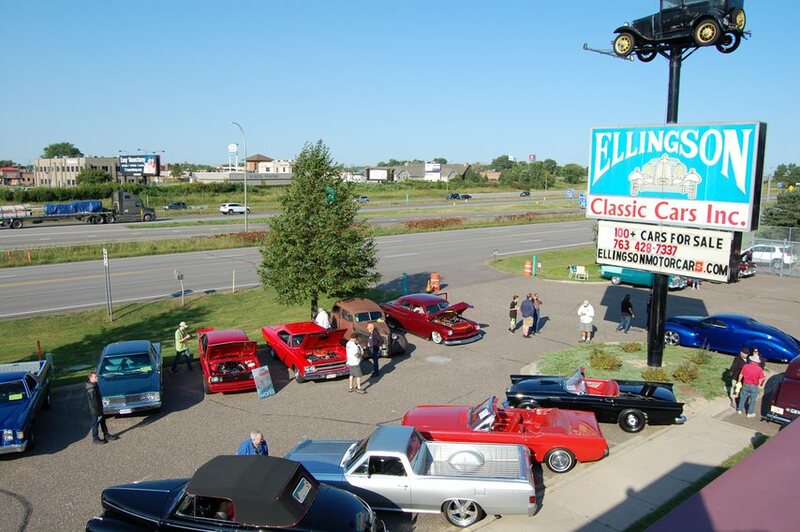 The Ellingson Motorcars Annual Classic Car Show was a smashing SUCCESS this year. 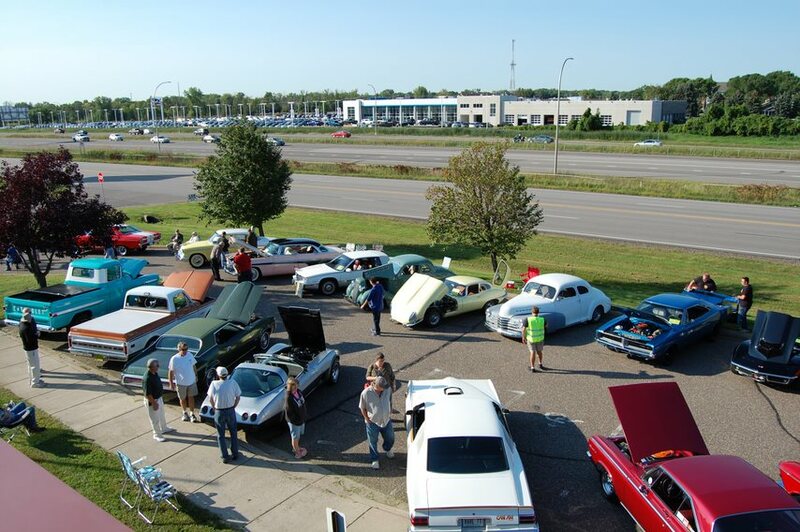 With nearly 100 vehicles on display, there were classic cars and trucks for everyones taste—from 1950s Chevy Trucks to a 1966 Lincoln Continental to a number of Studebakers and American Muscle Cars. 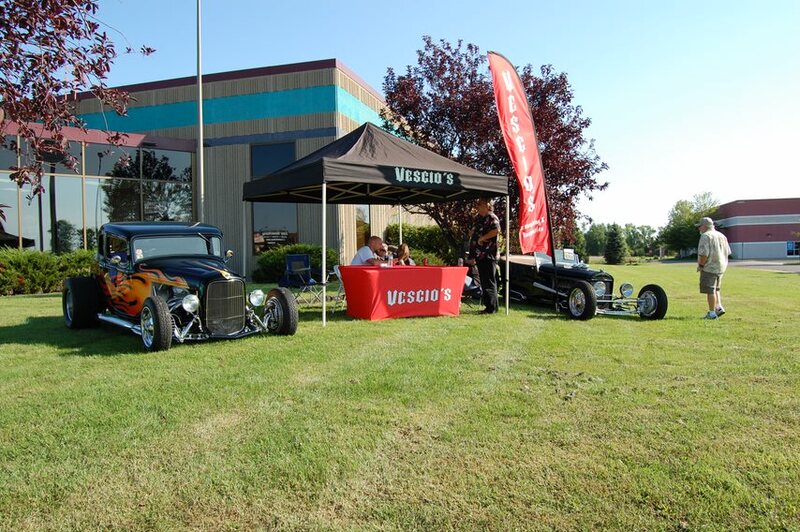 In addition to the many collectible vehicles on display, we were lucky to have our neighbor and car show sponsor Vescio’s Customizing & Restoration displaying their work and services in their booth. Vescio’s attention to detail is what really separates them from everyone else and is the reason why we send our own vehicles to their customization shop. We are lucky that we have such a great relationship with them, but that’s no surprise since Bo and his crew are some of the nicest and most honest people we have come across. 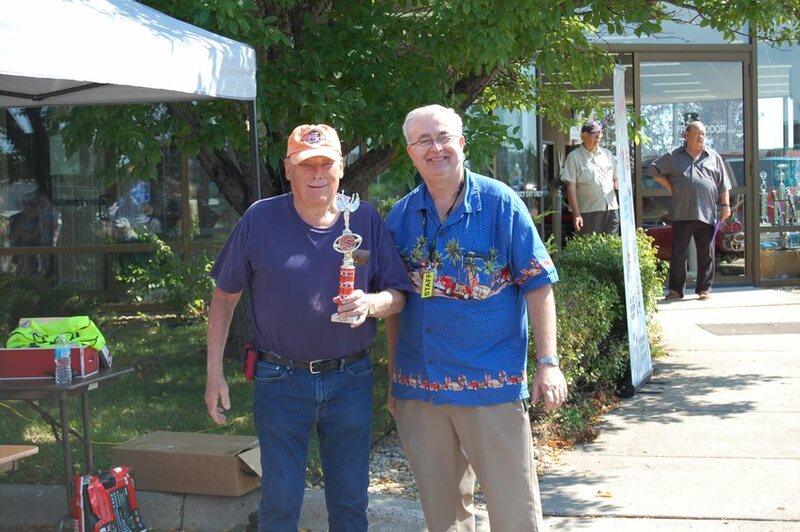 The largest classic vehicle in attendance belonged to another car show sponsor, Uncle Frankys, with their classic early ‘60s Dodge food truck. 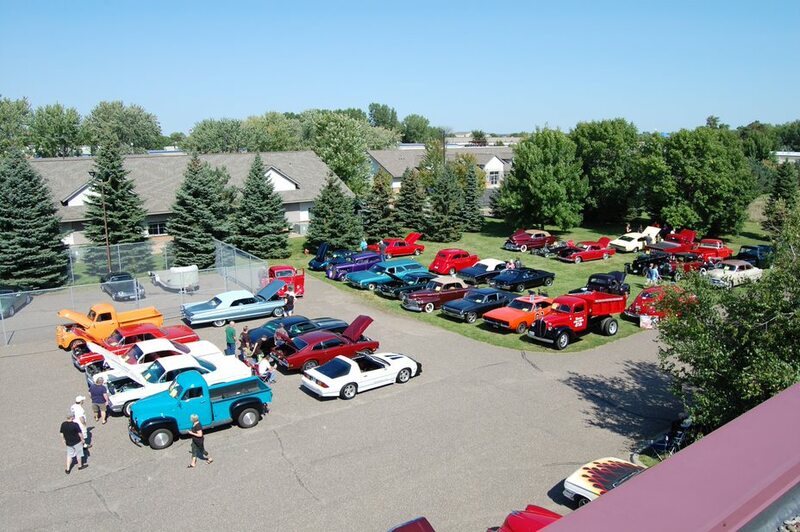 A first time sponsor of our Annual Car Show, Uncle Frankys did not disappoint and we are looking forward to continuing our relationship with them in the future. 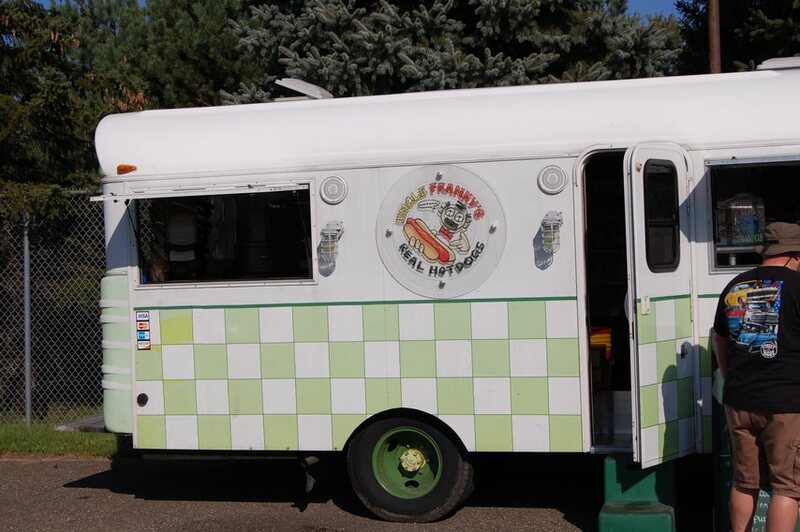 Many attendees shared with us how much they loved Uncle Frankys’ unique hot dog creations and savory Italian beef. 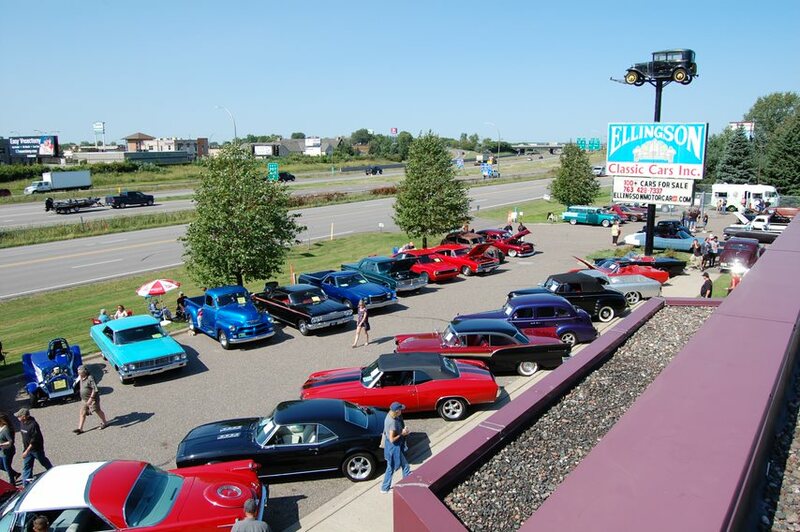 The car show attendees came hungry and left with full stomachs because of Uncle Frankys’ delicious food. 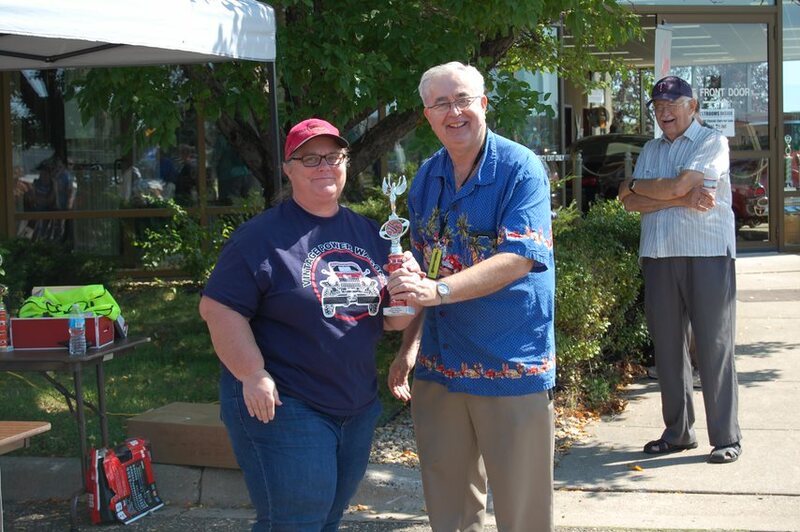 The hundreds of participants and attendees voted on the “Fan Favorite” and the Top 15 classic cars and trucks in the show. 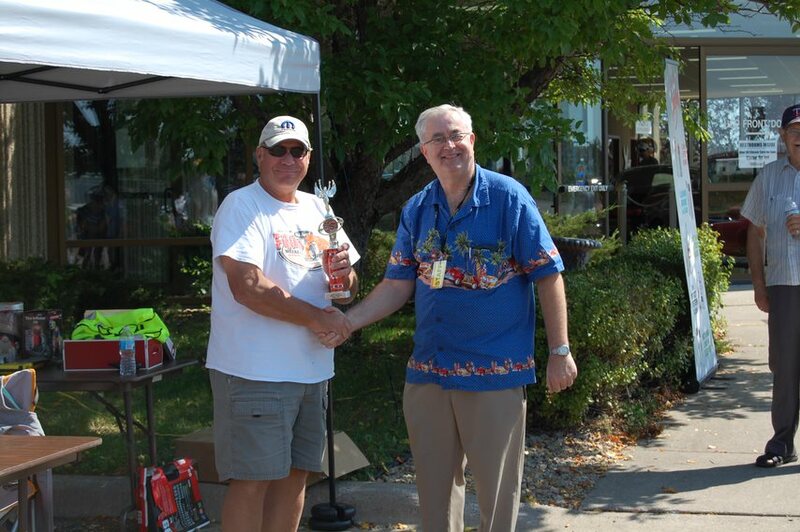 We want to congratulate all of the winners of these prestigious awards. 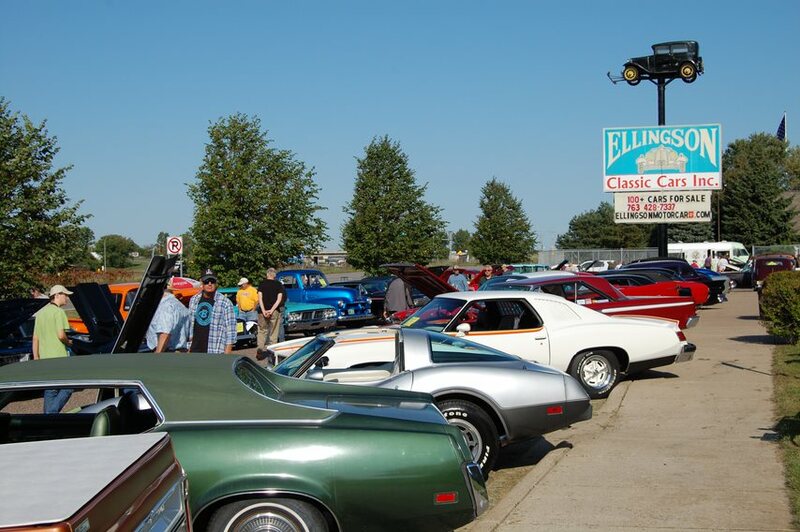 Most importantly, due to the enormous generosity of the spectators and car exhibitors, Ellingson Motorcars will be making a donation exceeding $1,200 to St. Vincent de Paul’s efforts to eliminating poverty across the world. The important work carried out by St. Vincent de Paul is important to us and aligns with our values as a company. 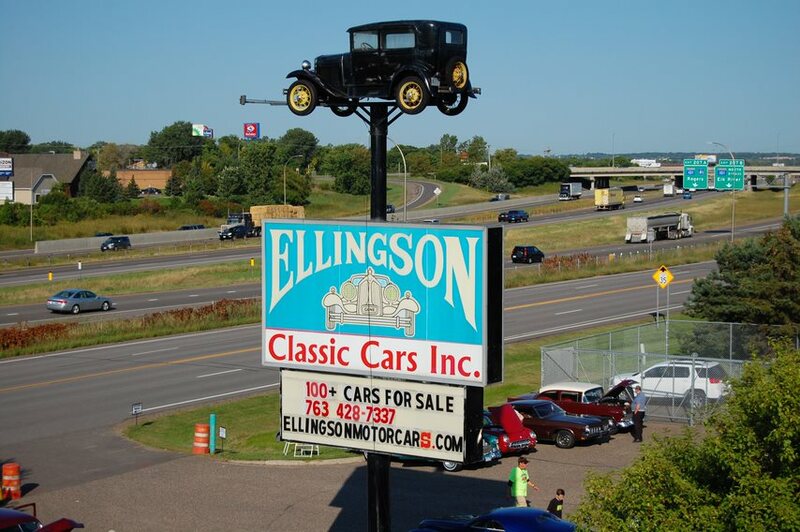 We look forward to working with them in the future.